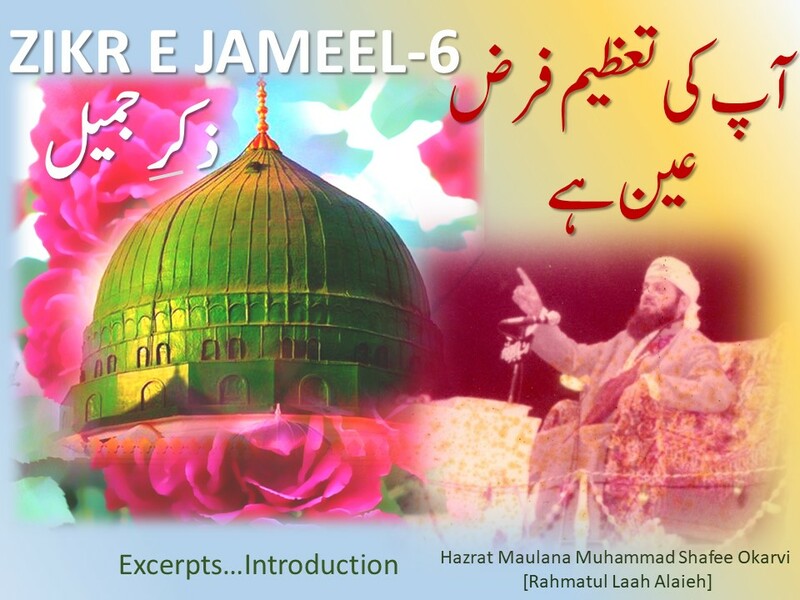 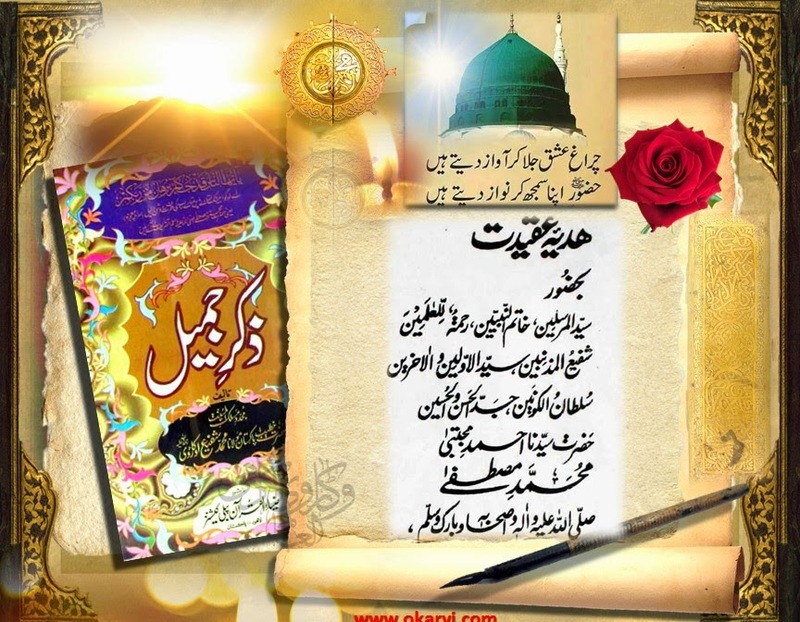 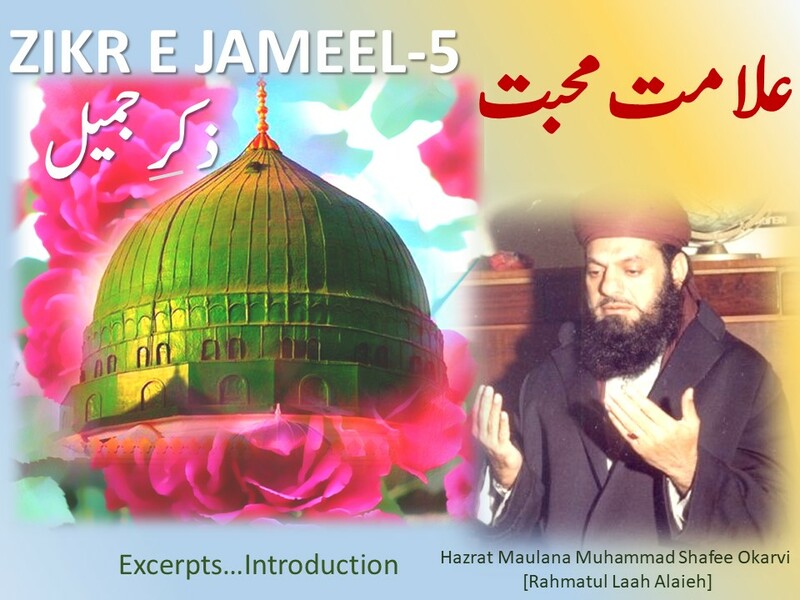 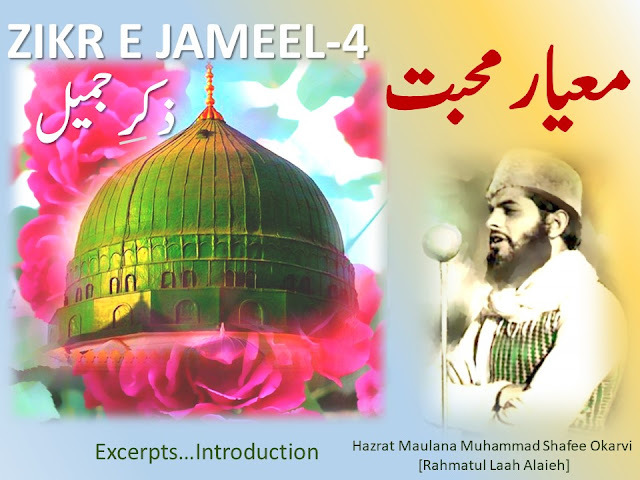 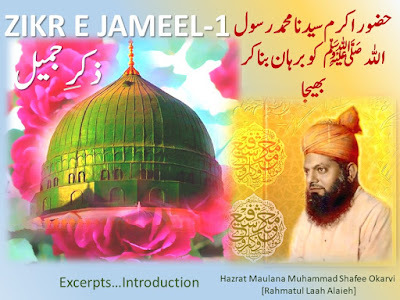 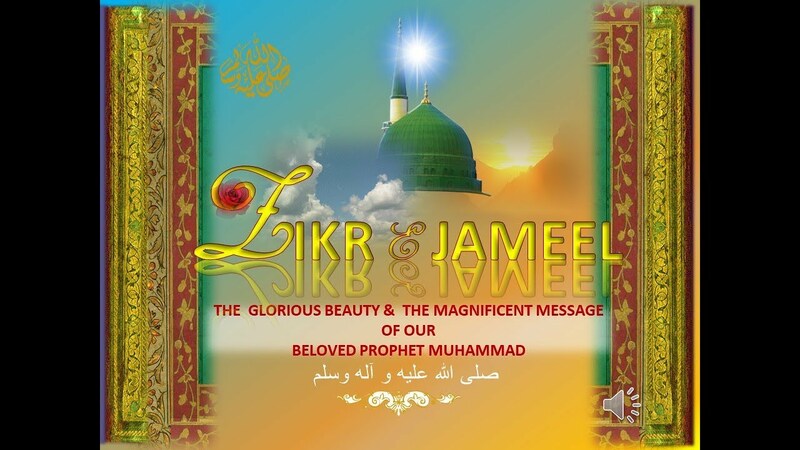 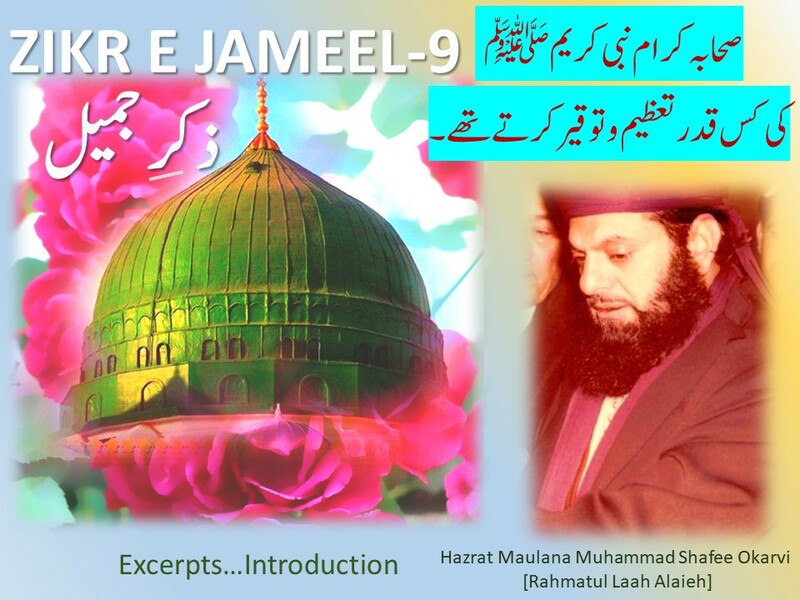 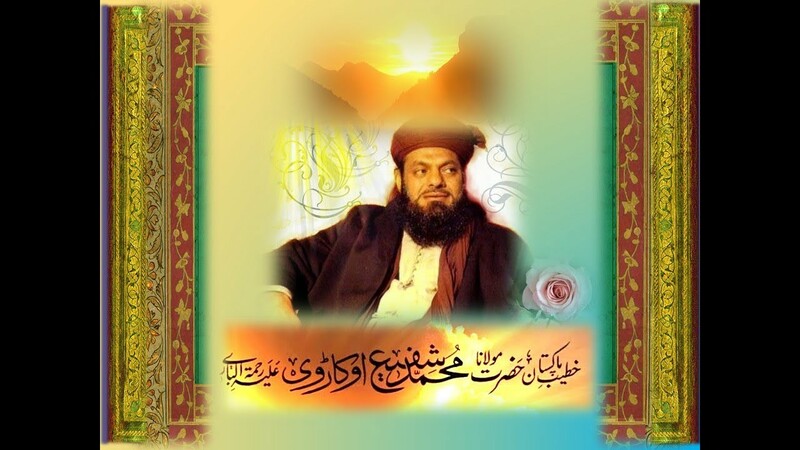 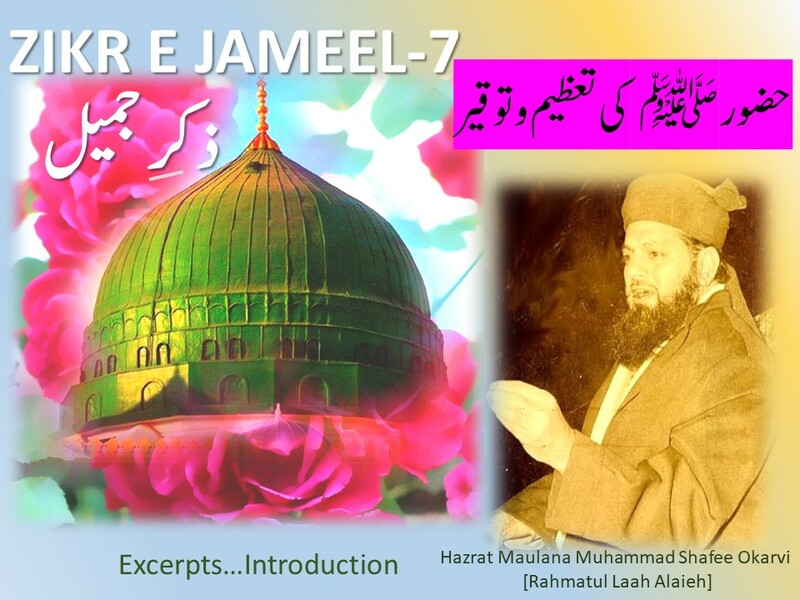 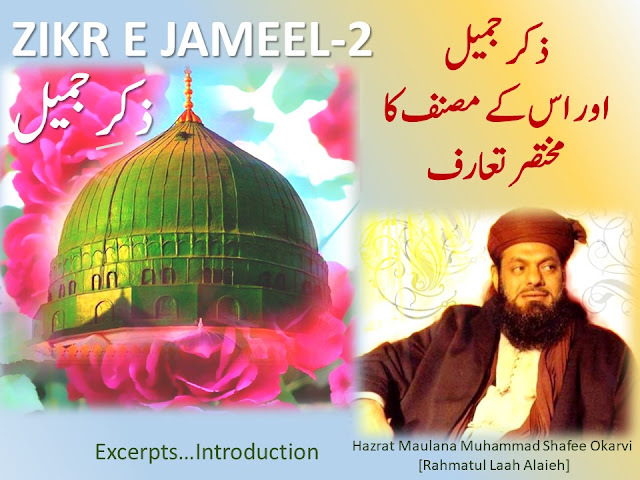 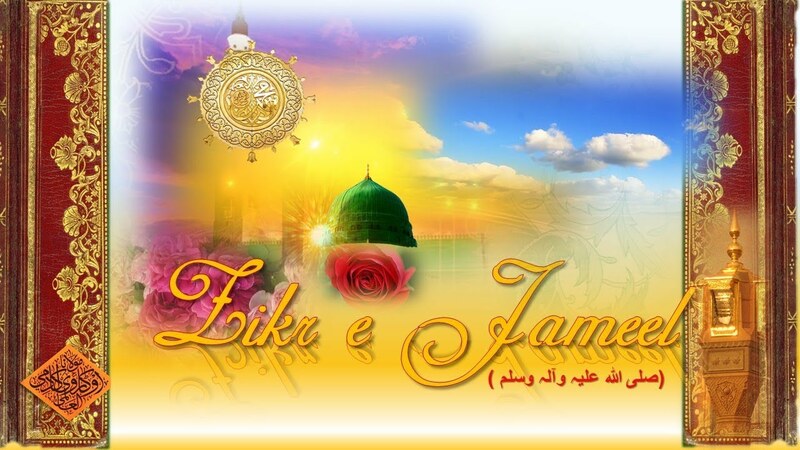 Zikr e Jameel by Hazrat Maulana Muhammad Shafee Okarvi [Rahmatul Laahi Alaieh] a must read for all true lover of Holy Prophet Muhammad [Sallal Laahu Alaiehi Wa Sallam]is a true masterpiece of the respected author. 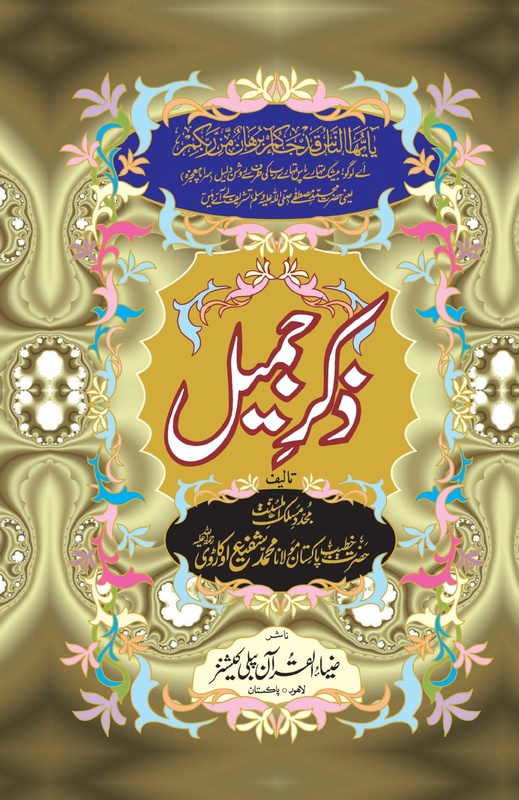 More than million copies of this book has been published and distributed around the world. 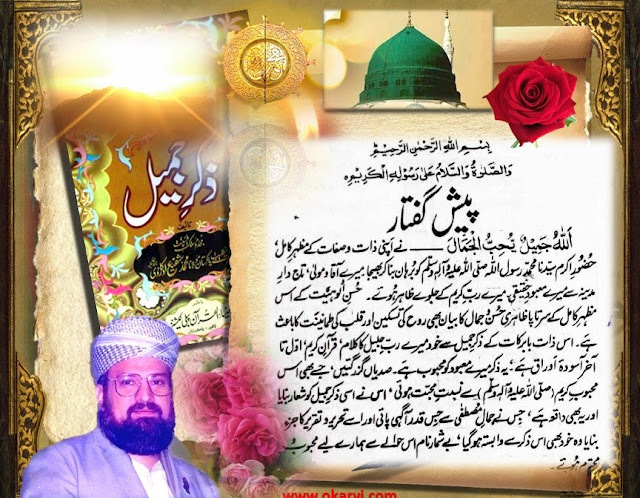 It is a must read for all true lovers of the Beloved holy Prophet (Sallal Laahu 'Alaiehi Wa Sallam).